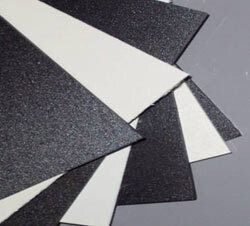 PENNITE LGF PP is a long glass fiber reinforced PP with 20 or 30% long glass fibers. The fiber?s length adds to the materials melt strength and makes it very suitable for thermoforming applications. TECAFINE™PP - Ensinger Industries, Inc.